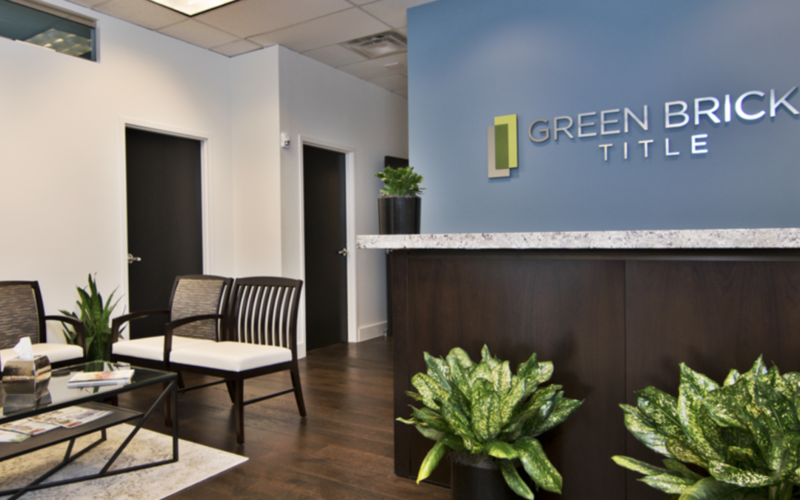 PLANO, TX– (MARCH 28, 2019) – Green Brick Partners, Inc. (Nasdaq: GRBK) (“Green Brick”) announced today the appointment of Grant Wood as President of Green Brick Title, a subsidiary of Green Brick Partners. Mr. Wood will expand the Green Brick Title brand into the luxury urban core of Dallas County, complementing the brand’s substantial presence in the Dallas metroplex. In addition to being an attorney of 13 years, Mr. Wood has successfully represented residential and commercial real estate clients, family offices, energy companies, and most recently has headed a national title company’s Texas operations. “Buyers, sellers, agents, and their brokers demand seamless escrow and title insurance services assured by industry leading technology and guidance. Our vision is to utilize Green Brick’s substantial fiscal strength and market sophistication to leverage our highly regarded title operations team into the Metroplex’s legacy housing markets, providing dependable solutions in an evolving real estate industry,” said Grant Wood, President of Green Brick Title. Future plans for the brand include enhancing Green Brick Title’s footprint across regional markets served by Green Brick Partners’ Team BuildersTM.